As a company of more than 100 hard-working men and women, we pride ourselves on the work we do, and building strong and effective relationships with local communities is a vital part of every project we undertake. Just as safety and environmental considerations are of paramount importance, engaging with local communities and being sensitive to the neighbourhoods in which we work is at the core of what we do. Dialogue and trust, and engaging with key stakeholders during the early stages of a project helps ensure the final outcome is aligned with community values and expectations. You may remember that we spoke some time ago now about the resurfacing of Buggey Lane and Bunhill Court. I am following up on that conversation to send my sincere and heartfelt thanks to you and members of your fabulous team who were responsible for the recent resurfacing of Buggey Lane. The work crew were extremely professional – pleasant and polite - and they have done a GREAT job! I understand Bunhill is scheduled for the spring so we will look forward to welcoming the team back at that time but wanted you to know that everyone I have spoken to is thrilled with the resurfacing. It is my hope that you will extend thanks to the work crew and all who made this resurfacing happen. Thanks so much Dave and congratulations on a job really well done! I just wanted to thank you all for working with us to facilitate the recent overnight filming and associated road closure on Shuter Street between Yonge Street and Victoria Street. Without the continued support and willingness to discuss being extended by our partner Divisions here at City Hall, activities like those associated with "the Shape Of Water" are simply not possible. We have always marketed Toronto abroad as a production friendly City, with the backing and full support of City Council, but if we do not have collaborative representatives of the various Divisions in the City's administrative structure, it is all but impossible to deliver on this. And another thank you to you Rohit for your willingness to meet and work with us as City staff to make this possible.  All contents copyright © 2017 Four Seasons Site Development Ltd. All Rights Reserved.